The Sport & Exercise Science (SES) movement analysis laboratory operates within the College of Healthcare Sciences located on the Townsville campus of James Cook University. It is a centre dedicated to the understanding of biomechanics and neuromuscular control processes that underline human movement. 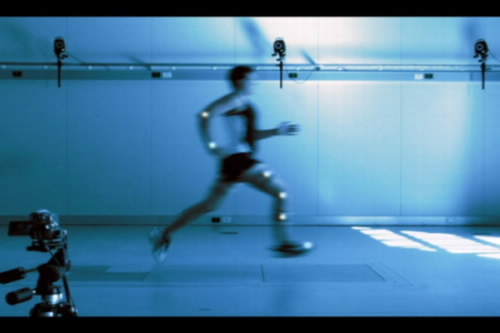 The SES laboratory service offers an advanced biomechanical consultation on sports and orthopaedic equipment and other biomechanical related applications and forensic biomechanics (expert witness). Questions about the Sport and Exercise Science movement analysis laboratory and consultation should be directed to chs@jcu.edu.au or phone (07) 4781 4121.